The authors studied four predators, cod, spiny dogfish, silver hake, and white hake, and their prey — primarily herring and mackerel, but also longfin squid and sandlance. They found that since cod prefer colder waters, they will likely move out of these region, and stop eating the fish here. 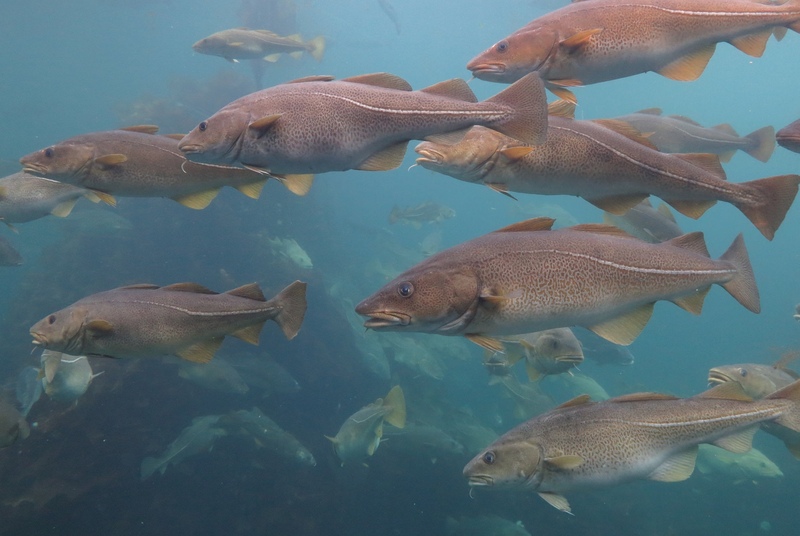 “For species like cod, which have a very narrow thermal window that’s more associated with cold water, it’s not likely to go globally extinct but it’ll be moving potentially out of this area and more in Canada or areas like Greenland — the Northern part of its range,” said Selden.